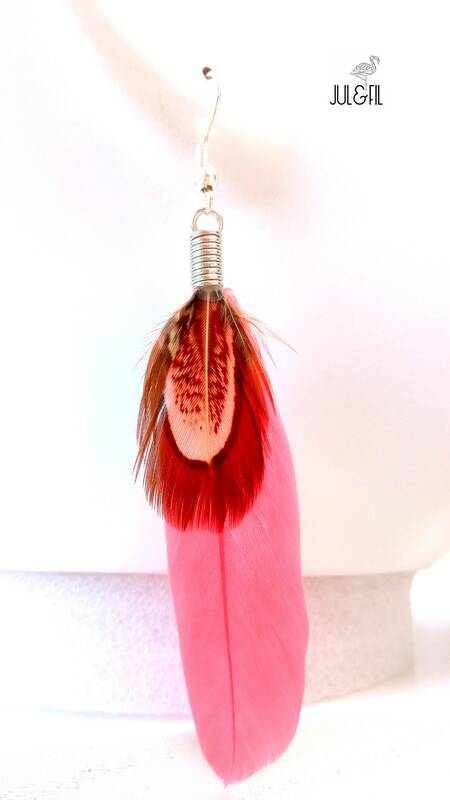 Touch boho, boho spirit Native American dreamcatcher. 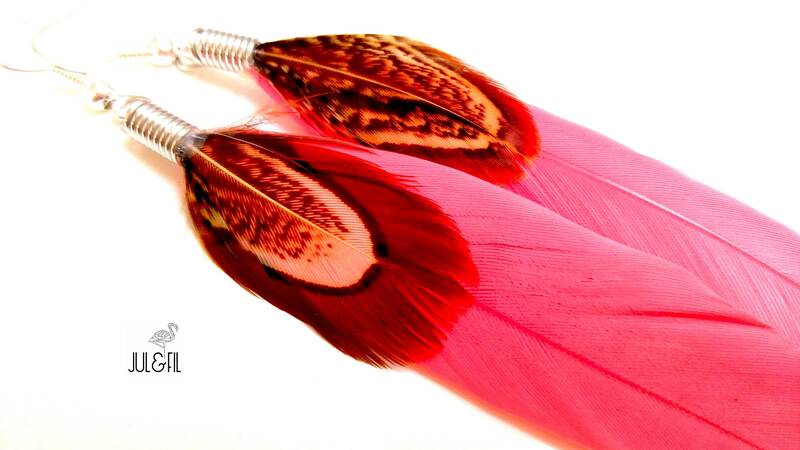 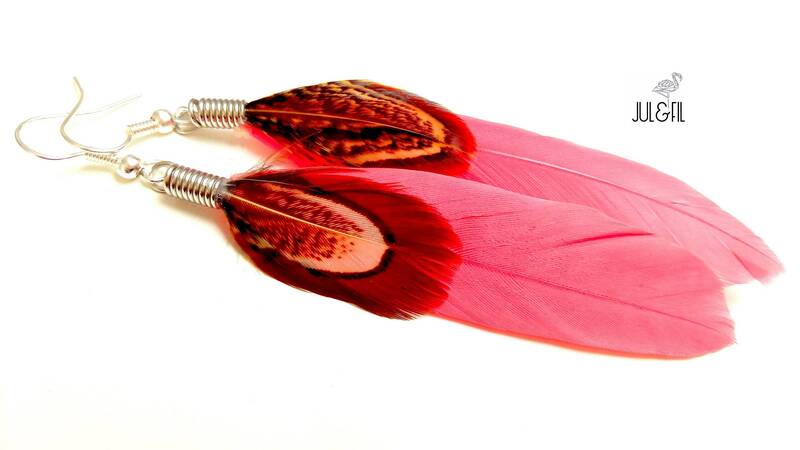 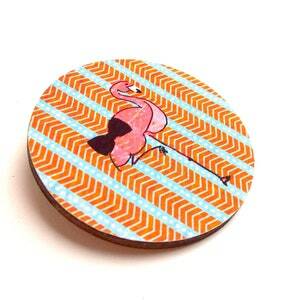 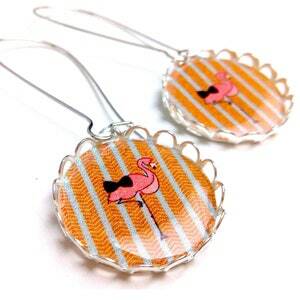 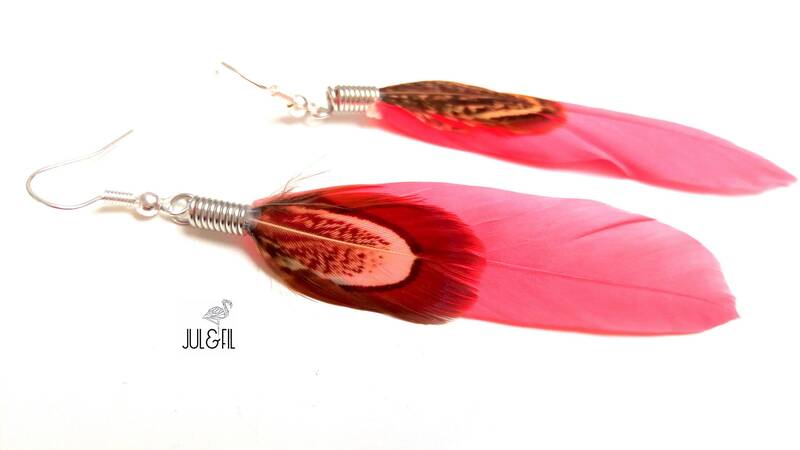 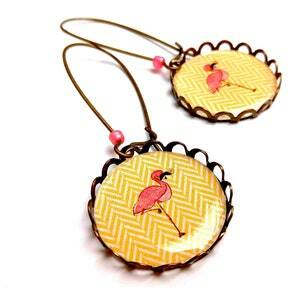 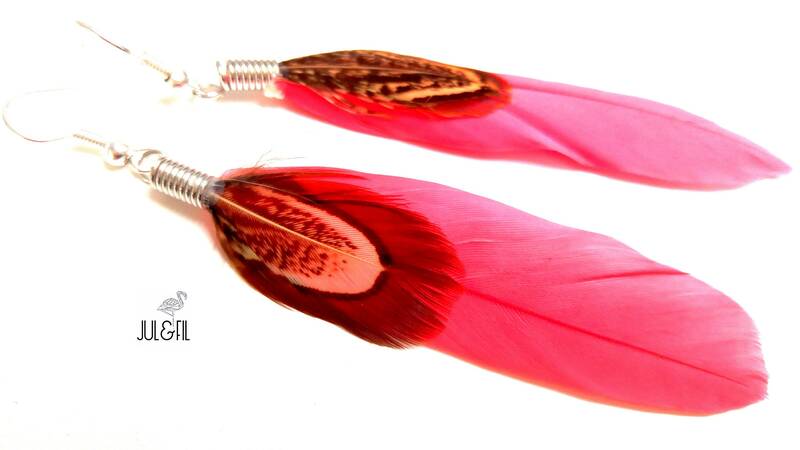 Earrings long pink and brown feathers. 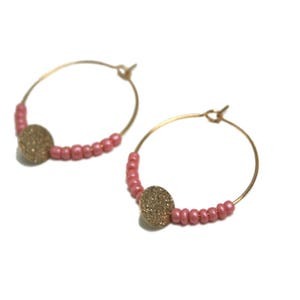 All metal parts are quality brass, nickel free, cadmium or lead.